We are happy to provide an improved website as a useful tool for our community. This new site makes it easier for you to find obituary and service information. 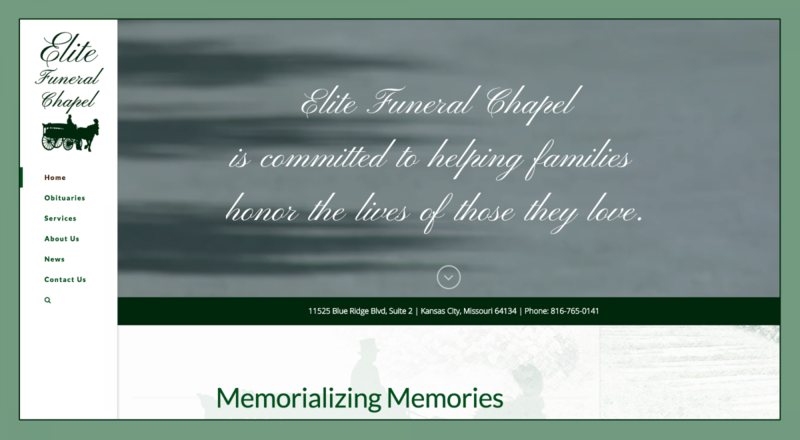 Detailed obituary pages include service details and access to maps. Each map has a link to maps.google.com where you may get turn-by-turn directions to the funeral service. The resources on this site are designed to be easy to use on both computers and mobile devices. We will continue to expand the features of this site to serve you even more. We plan to add more tools, information and resources in the coming months. Please look at our new website and let us know about any additional information you would find helpful.